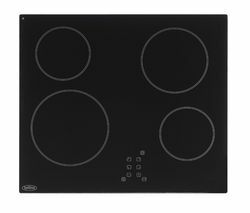 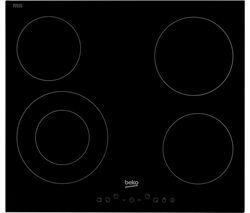 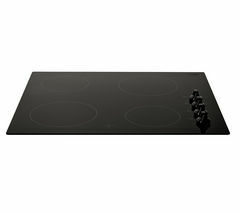 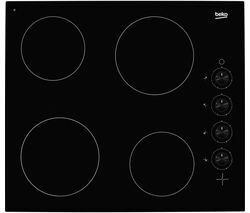 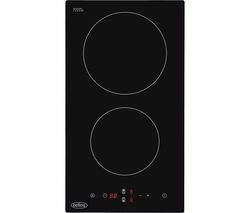 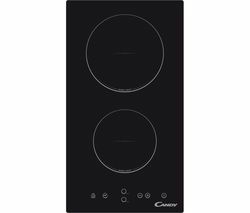 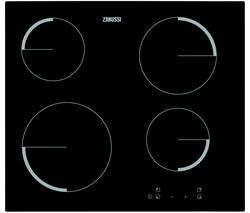 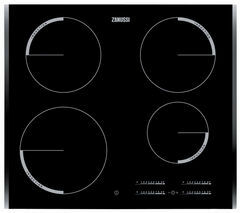 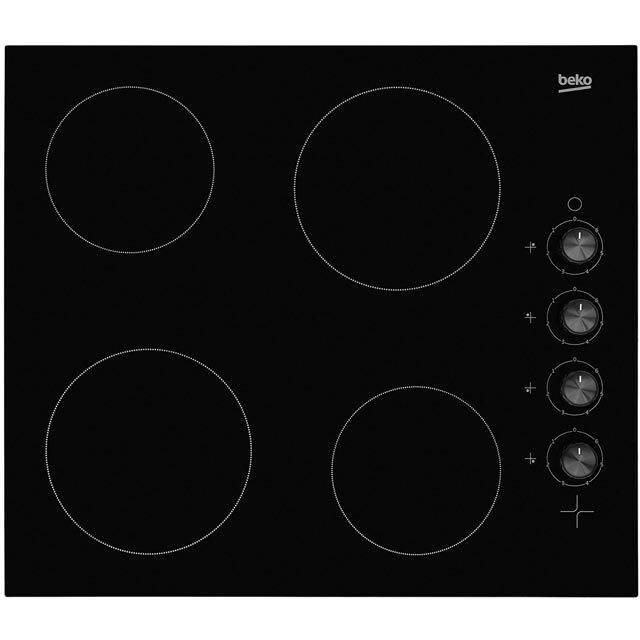 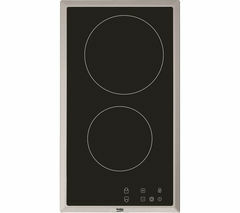 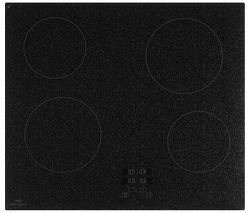 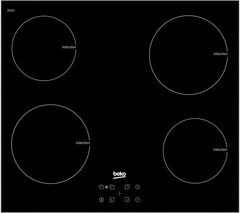 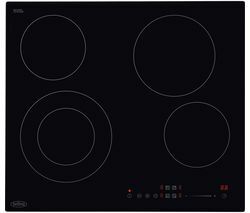 The stylish black Beko HIC64102 Ceramic Hob provides a great precision cooking surface.Multi-functionalIt boasts four ceramic hobs and six adjustable power levels. 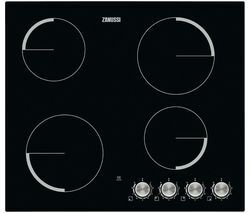 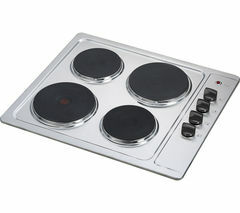 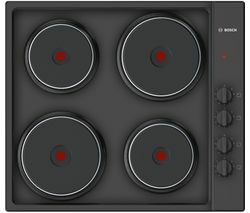 There are two 1.7kW hobs, and two 1.2kW hobs, so you can choose the perfect hob power to suit your needs. 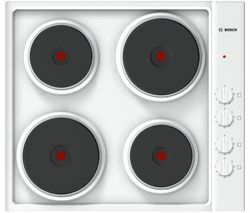 SimplicityThere are also easy grip side control knobs making the HIC64102 simple to use. 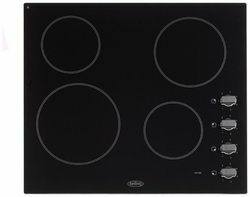 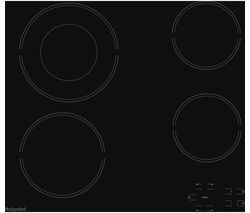 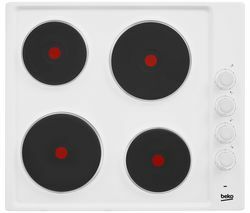 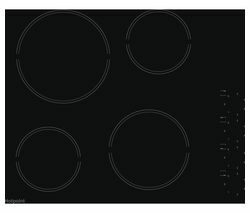 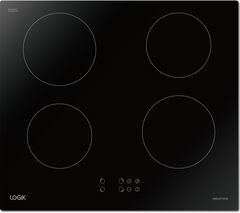 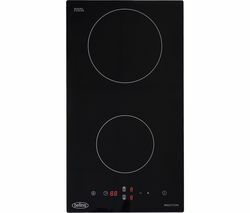 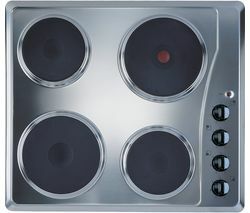 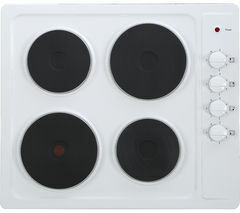 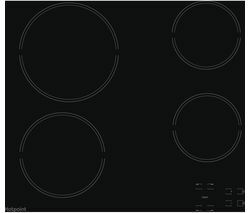 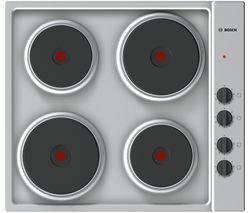 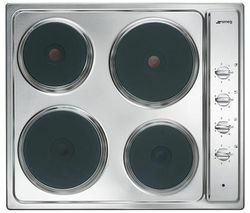 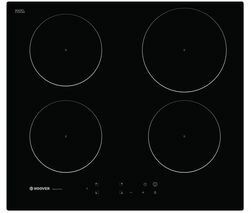 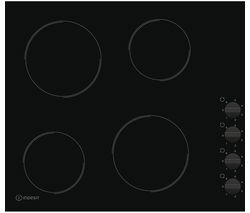 The smooth ceramic surface is easy to clean, and there are hot hob indicators to show you when the hob is still hot.Bring style and great cooking to your kitchen with the Beko HIC64102 Ceramic Hob.____________________________________________________ELECTRICAL INSTALLATION: This product requires professional installation to a dedicated cooker circuit (identified by a big red cooker switch) by a qualified installer, such as one of our Team Knowhow experts.